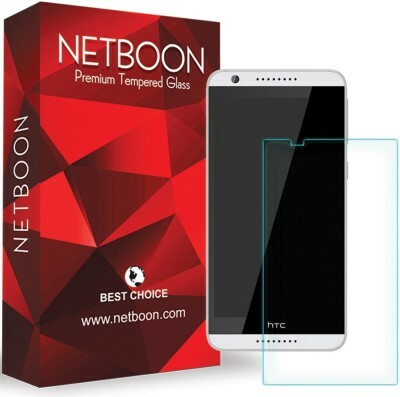 NETBOON Tempered glass screen guard use high performance environment friendly adhesive, automatic bonding, no bubble, no residuals, no tracks, and corrode no surface. 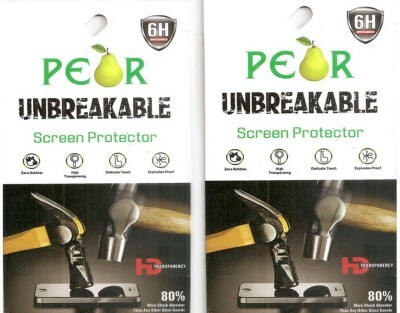 The hardness is 9h, can effectively prevent abrasion and UV on LCD screen, Non-corrosive adhesive and effectively take care of your loved machine. 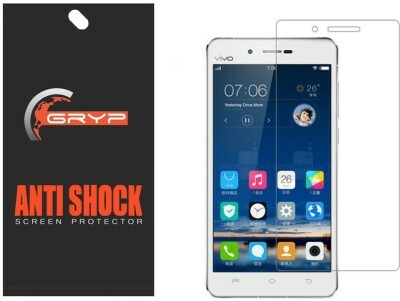 The surface of the tempered glass screen protector has a hardness of 9H, 5 times stronger than a regular screen protector film. 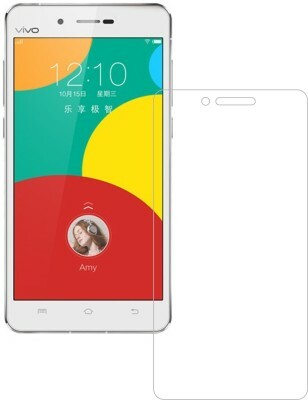 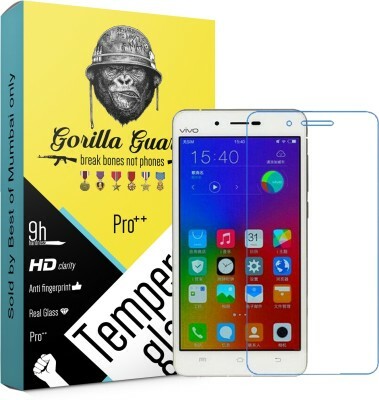 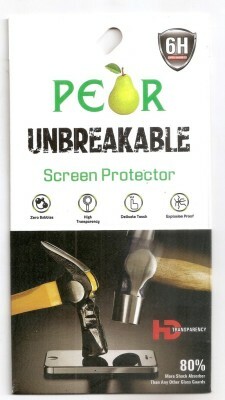 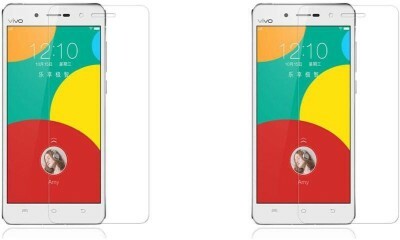 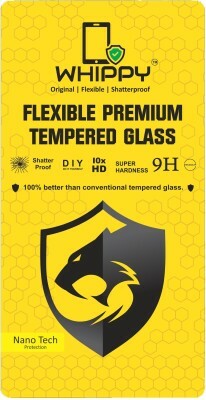 Even objects such as knives and keys will not scratch the tempered glass.